One of the most important interior design elements, window treatments can set the tone for a room. From elegant to cozy to casual, the right coverings can create any atmosphere you desire. 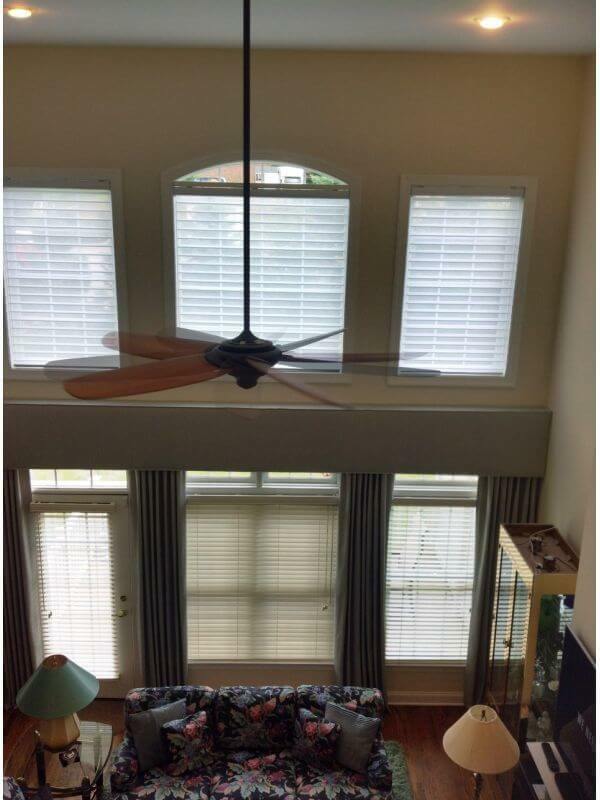 Here at Speedwell Design Center, we carry a wide selection of Hunter Douglas window treatments. 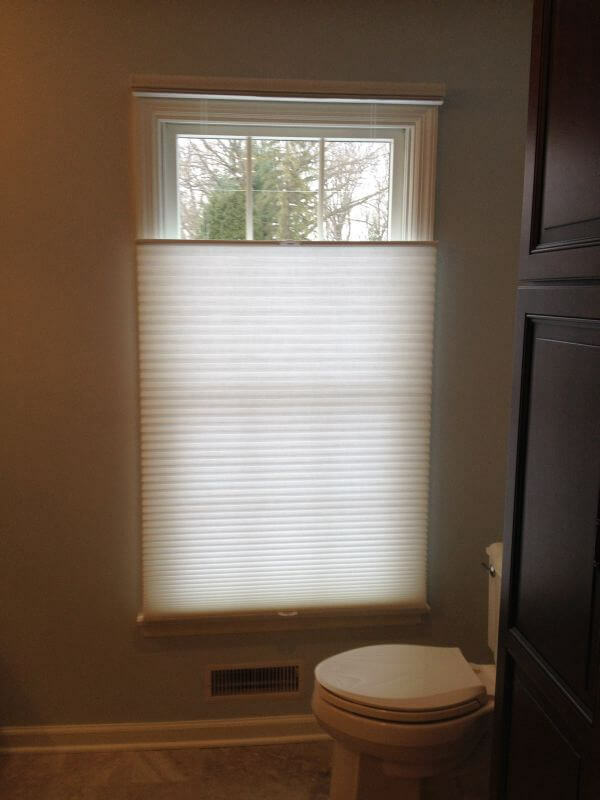 Functional window treatments, such as shades and blinds, are made to give users greater control of natural light and ventilation. Depending on your style and design needs, there are dozens of different ways to go about it. 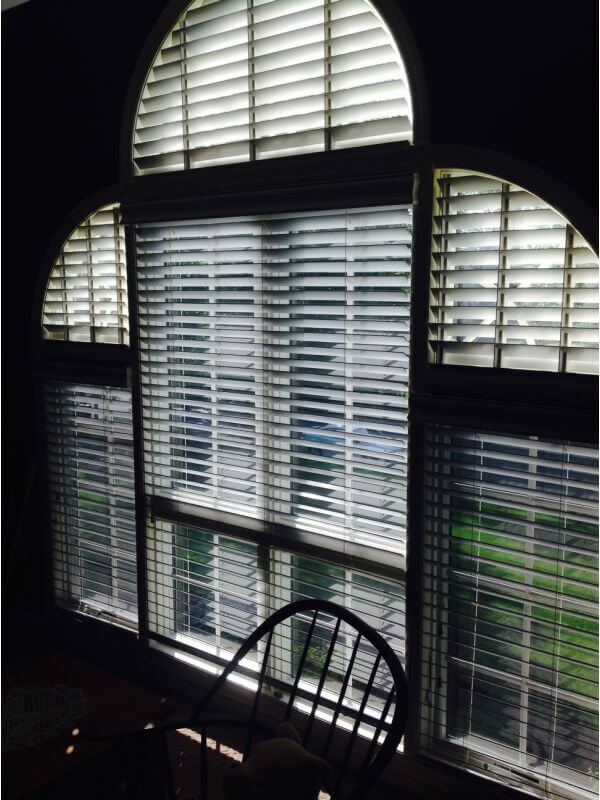 In addition to traditional blinds, shades, and shutters, we have an impressive array of more exotic options. 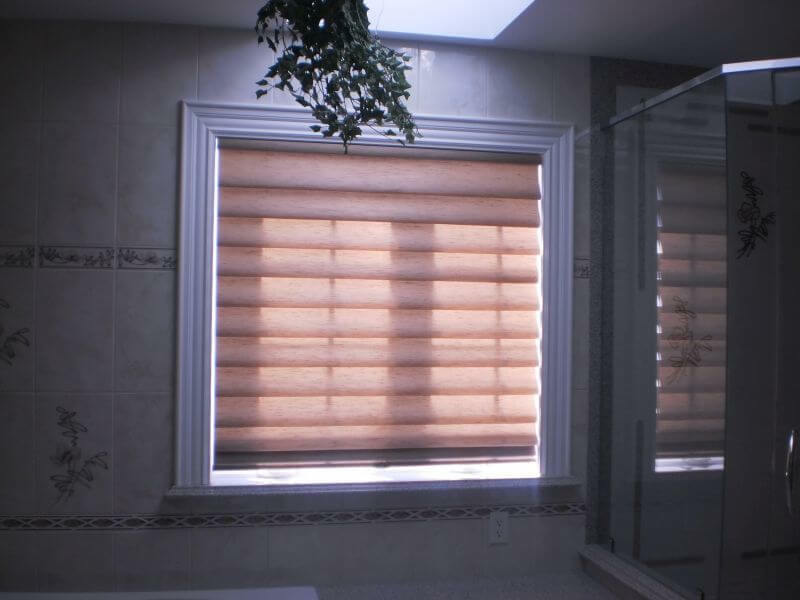 Roller shades, vertical blinds, window panels, Roman shades, privacy sheers, and window shadings are just a few of the styles we carry. Customers can also shop based on material, with wood, metal, and fabric being the most popular options. As the world’s leading maker of window blinds and coverings, Hunter Douglas has set the standard for window treatments. 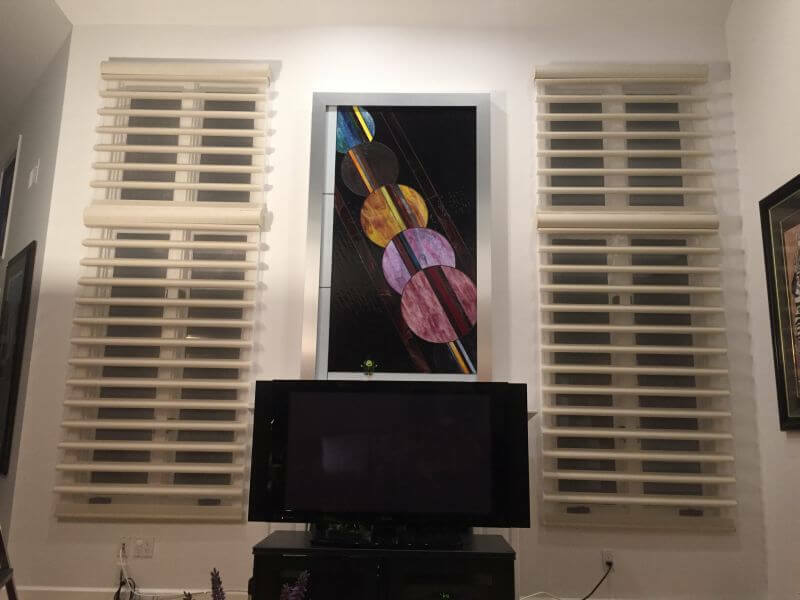 We are one of the few Hunter Douglas Gallery dealers in the area and are proud to offer our valued customers the largest collection of Hunter Douglas products in all of Morris County, NJ, and the tri-state area. Our showroom currently features over 40 of their operating displays. 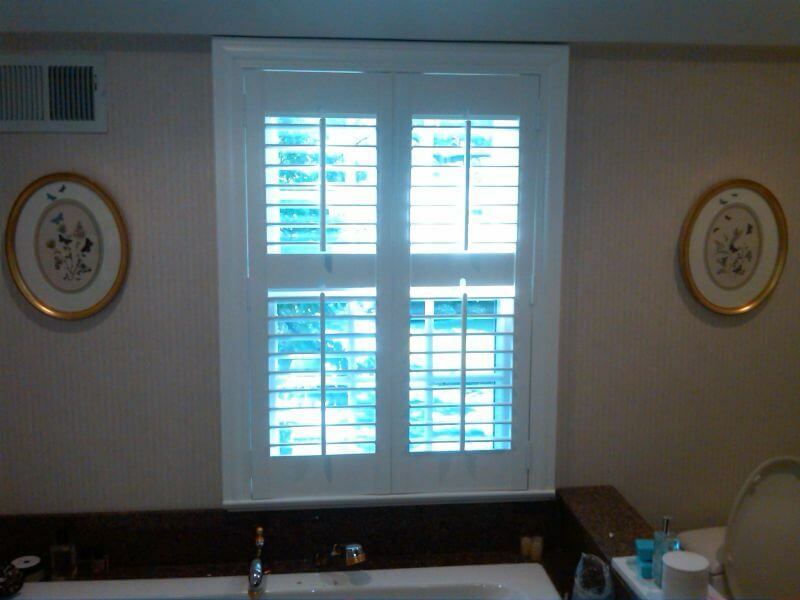 They range from traditional shutters and blinds to roller shades and motorized treatments. 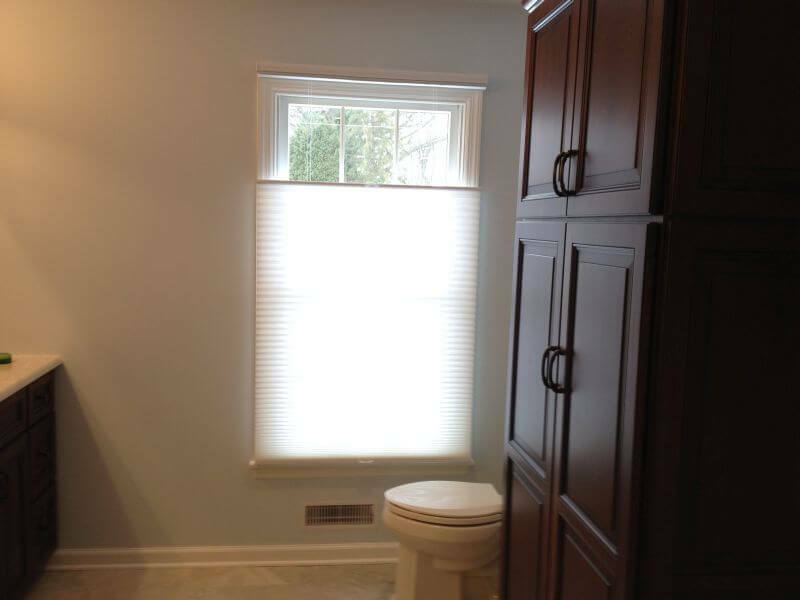 Our knowledgeable professionals can help you find a look that fits your needs. From the moment you walk through our doors, you’ll know that our design experts care about your needs. 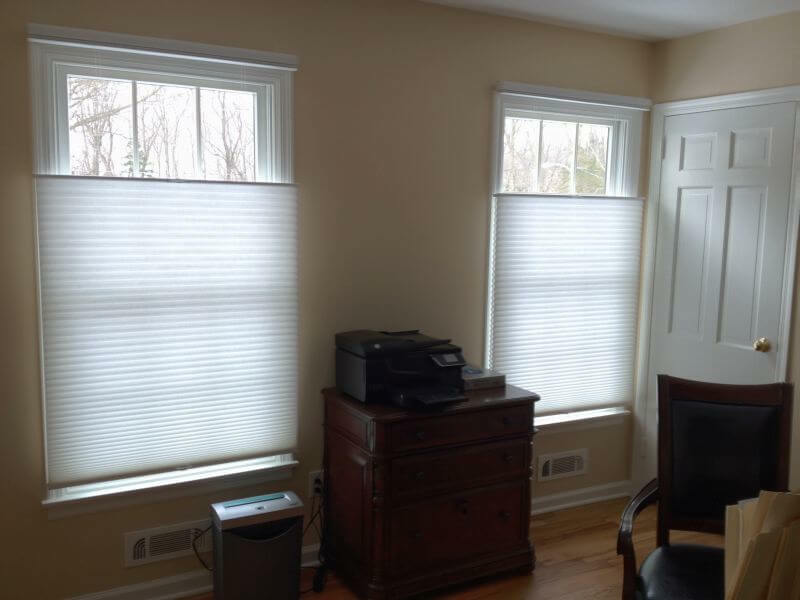 Trained by Hunter Douglas, they can help you through each step of the selection process, from measurements and color options to financing and final installation. Absolutely nothing will be left to chance during the one-on-one consultation will our knowledgeable design staff. 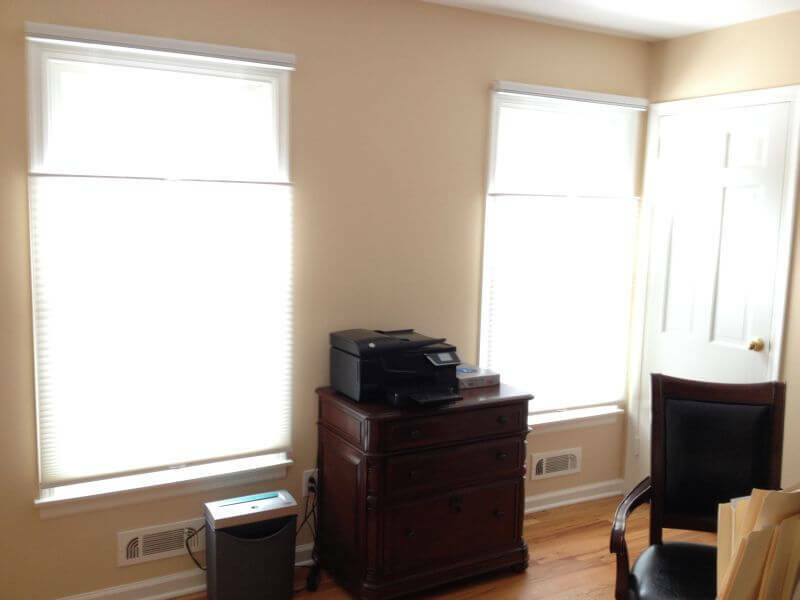 Questions about our window treatments? Please visit our showroom in Morristown, NJ during operating hours.